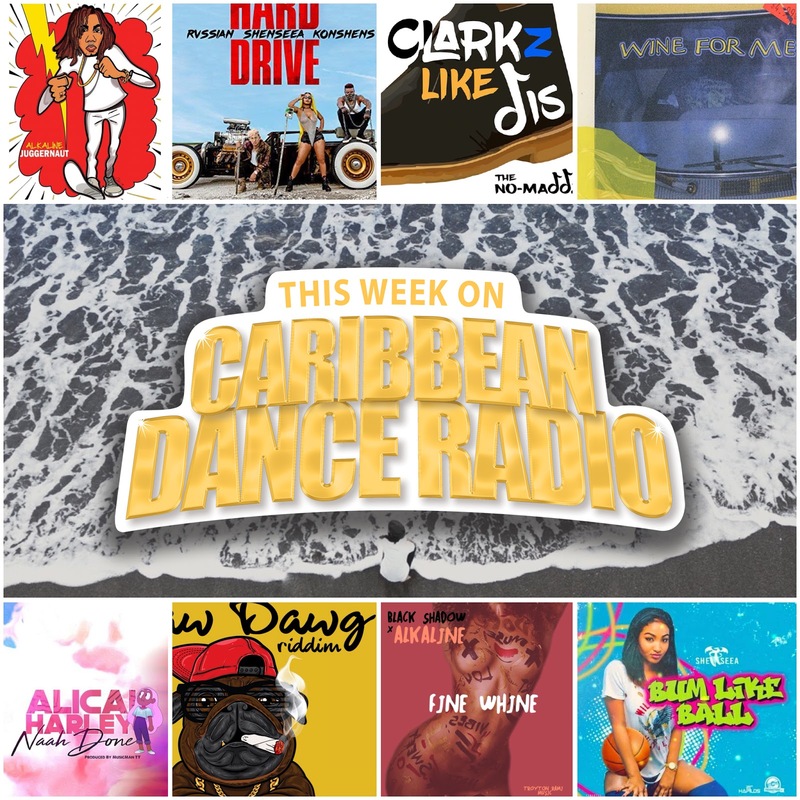 New tunes from Shenseea, Popcaan, Alicai Harley, Agent Sasco ft Vanessa Bling, and No Maddz. A summer style Riddim of the Week with the 'Lemonade Riddim' and new cuts from Protoje's latest album 'A Matter of Time'. Check out the website caribbeandanceradio.com Search 'Caribbean Dance Radio' in all major podcast outlets: Soundcloud, iTunes, TuneIn Radio, Stitcher, and more.